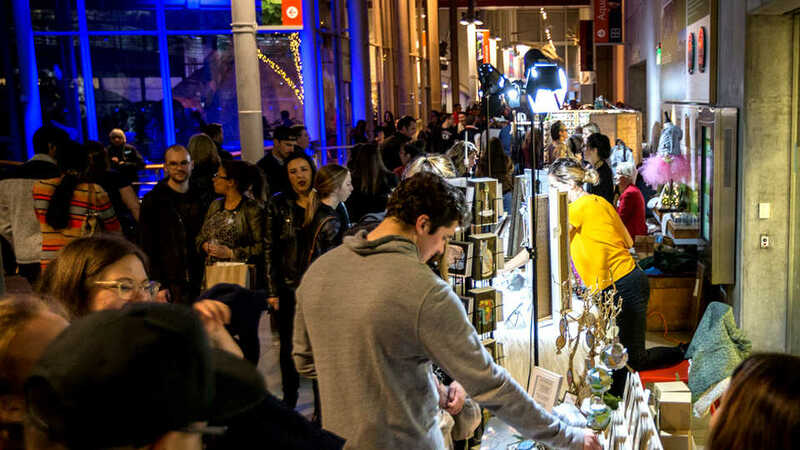 SF LIFE: Holiday Fairs, Holiday Entertainment, Jewelry Discount! Mistletoe, the smell of pine and oh yes, shopping – the season is in full swing. If you have not yet started your gifting, there are holiday fairs aplenty. Perhaps you have found yourself humming, “jingle Bells” or “silent night” and long to hear the pros perform these tunes and more – we have a few melodic events that will spice up your holiday. If you prefer something a bit more irreverent, A very Merry Misfit Cabaret will certainly make you smile. Local jewelry designer Peggy Li is offering tomatoes 20% off of her creations for a limited time – haven’t you been good all year? Tis the season to stuff those stockings, shop locally and enjoy the festivities. 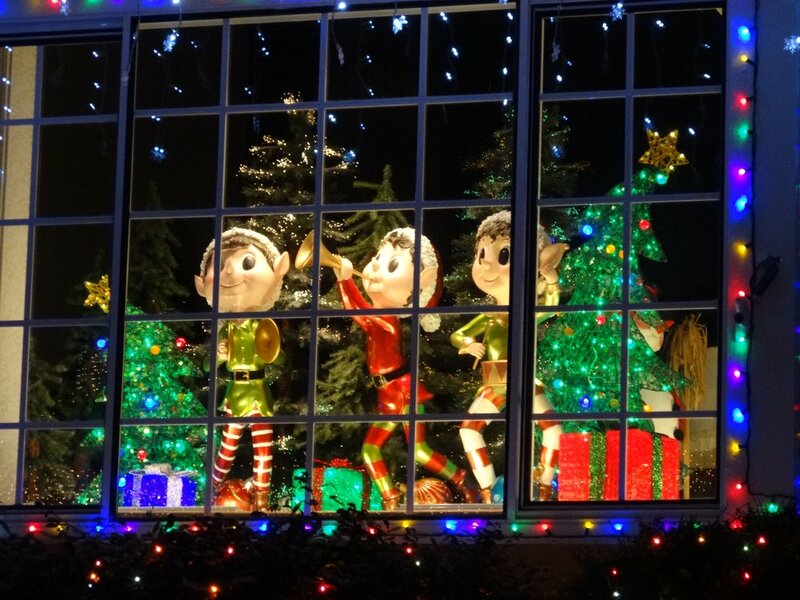 So many Holiday Fairs to visit! 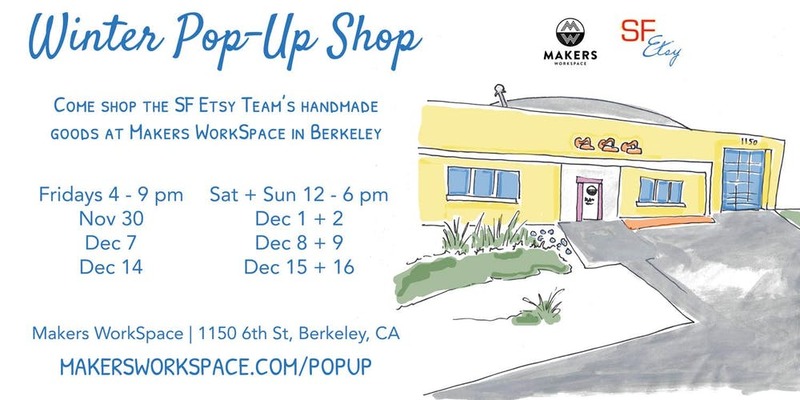 SF Etsy’s Winter Pop Up Shop features everything ETSY, jewelry, home goods, art prints, t-shirts and more. Tenants of Makers Workspace will also be sharing their creations. 1150 6th St. Berkeley. 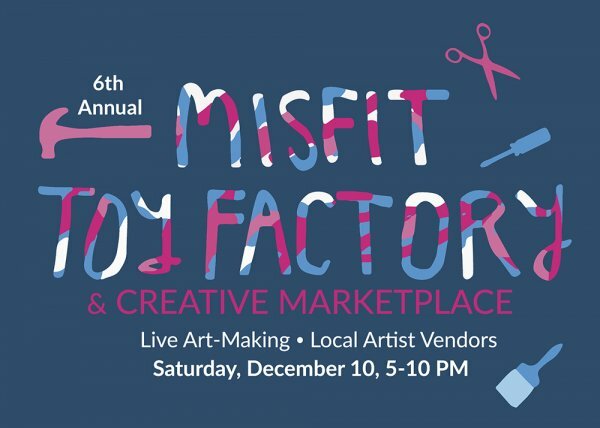 This live art-making event from 4 to 8 PM features over 40 artists making sculptures, toys and giftables. Another wonderful way to connect with local artists. This pop up takes place at Root Division, 1059 Market Street S.F. Extremely talented (still beautiful and glowing) Tomato, Vanessa Williams will be performing Holiday Soul tonight at Davies. Along with the Oakland Interfaith Gospel Choir, Williams will bring an electrifying evening to the stage. That glorious majesty that is Handel’s Messiah will be performed by the San Francisco Symphony Chorus on the 14th and 15th. The magnificent power of 100 voices makes this celebrated masterpiece a true holiday favorite. 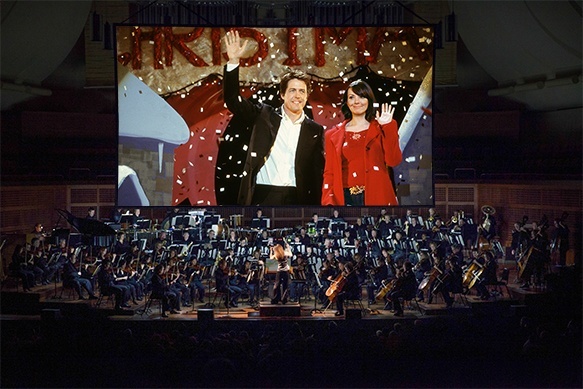 Any fans of the movie “Love Actually” will need their tissues on December 12th as the SF Symphony accompanies my favorite holiday film. Not exactly holiday, but certainly hummable, The Midtown men, stars from the original cast of Jersey Boys, reunite to bring their vocal prowess to the stage. This high-octane performance of classic rock hits is a win. December 22nd. You may not equate Star Wars and Gremlins with Christmas, but at the Merry Misfits holiday variety show you will find out what they share in common with Santa Clause. 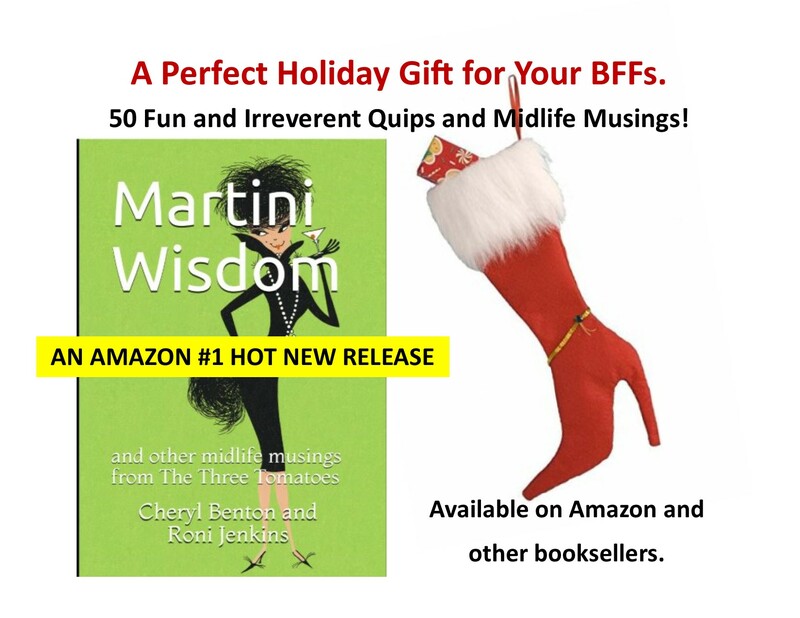 Campy, decadent, and a little bit naughty, the holidays will never be the same. Kat Robichaud, a VOICE contestant, takes on all of your favorite Christmas Specials from childhood. Kat’s live band and a rotating cast of stunning performers, including a reigning burlesque queen and holiday drag artists will lift your spirits without eggnog! Think musical theater, rock ‘n’ roll and vaudeville. V.I.P. tables, and premium packages make the evening even more spectacular. Weekends December 20 – 29. 450 Florida Street. Get tickets. Ah my fellow shopping tomatoes – you know how you always find the perfect things for yourself when out shopping for others? Ok, is it just me? 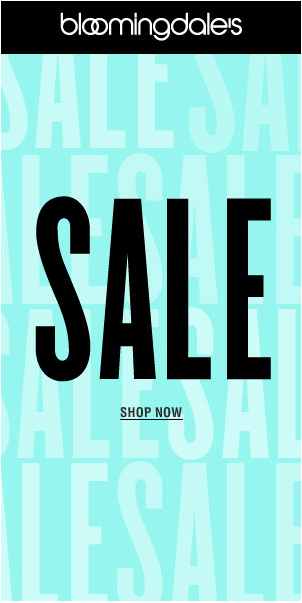 Perhaps I may pick up an item that lands in my stocking because I’ve been oh so good, thank you Santa Baby. 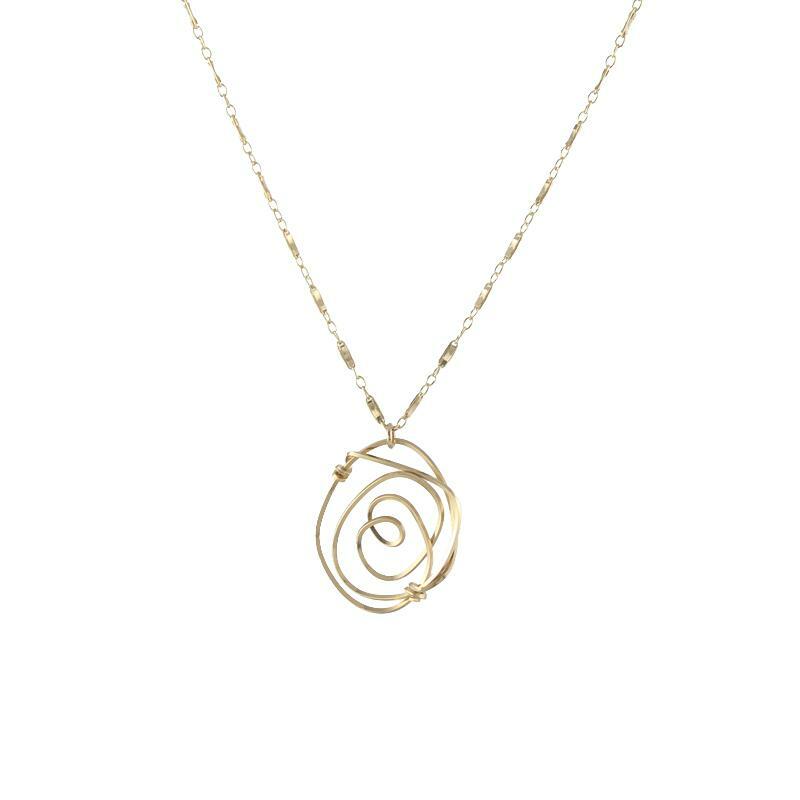 I have found this year’s item and it is one of the beautiful, simple and sophisticated pieces by local jewelry designer Peggy Li. 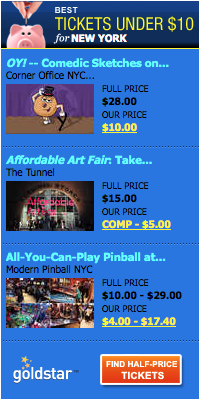 Oh and did I mention – affordable too? 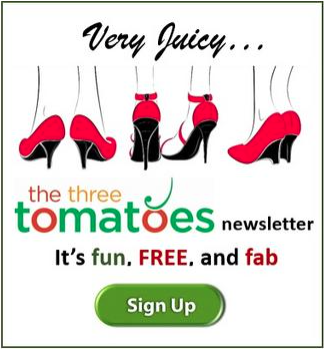 Especially since she is offering all of our Three Tomato readers 20% off from today through December 10th. Her minimalist designs have been worn by Bachelorette contestants and can be seen gracing the necks and ears of several actresses on Scandal and Jane, The Virgin, among other shows. This former Chemical Engineering major from CAL was inspired by the many artisans on Telegraph avenue and chose the creative path instead of the traditional one her parents had hoped she would pursue. And we are so glad she did. You know we love a gift that gives back and Li has created a limited edition necklace (shown in photo above) in honor of her hometown of Santa Rosa, one that was devastated by last year’s fires. 100% of the proceeds will go to The Redwood Empire Food Bank, aiding those affected from all fires. 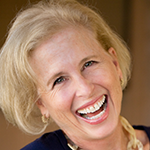 For her charity rose necklace, click here.